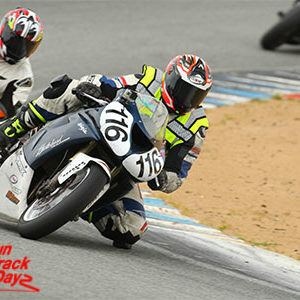 Do you want to take advantage of the low priced Multi Day Passes, but are not sure which days you want/can ride right now. 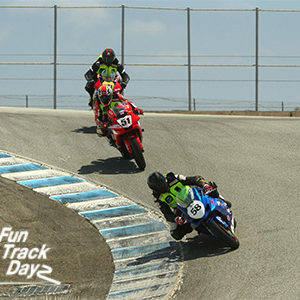 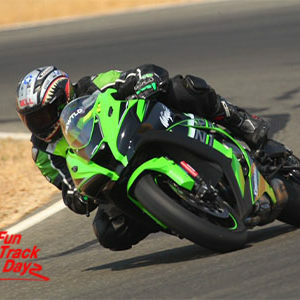 The 3 Day Pass-choose dates later allows you to purchase the discounted track days now and pick your days as you choose. 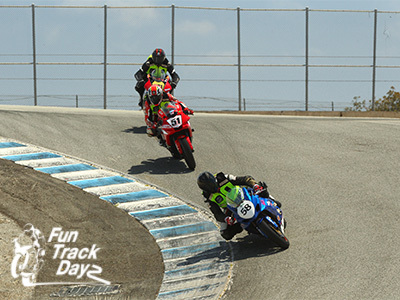 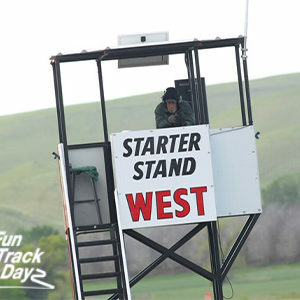 Fun Track Dayz 3 Day Pass is offered for all 2019 Thunderhill events, except Thunderhill 5 Mile Full Track events.